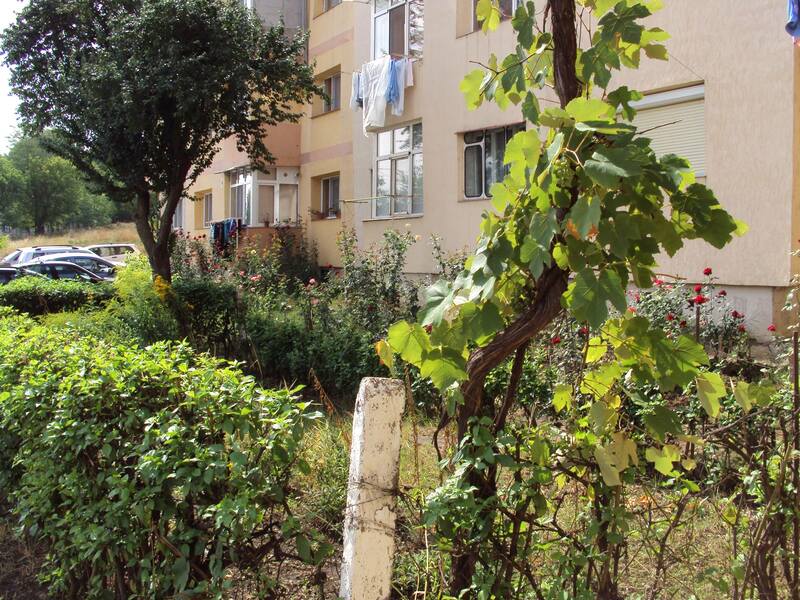 This MSc thesis by Anamaria Alupoaie (MSc Organic Agriculture) investigated the reasons for failure of urban gardens, and the impacts of gardens on resident’s ‘sense of place’, in Dorohoi city in Romania. Urban Agriculture plays a different role in the food system then agriculture in rural areas. In some cases, it represents a source of income or builds sociological relations between citizens, through participation in the garden. In other cases, urban agriculture may originate from rural agricultural habits and traditions. With these inherited habits, urban farmers improve the existing environment through their practices, and with these practices they inspire others to take action in maintaining their own ‘green corners’ in the public space. Urban agriculture is thriving across the world along with rapid urbanization. It is usually valued as a public-good generating activity for its social and ecological benefits. Recently, however, there is a growing trend of urban farmers becoming commercial and they seem to be extremely diversified in practice. Yet, little is known about the business approaches developed by entrepreneurial urban farmers. In this research, I took urban agriculture as a revenue generating and job creation activity by focusing on more market-oriented projects. I tried to describe individual urban agriculture business operations under the framework of the business model. An online questionnaire was distributed worldwide followed with statistical analysis. The questionnaire was designed using nine business building blocks from Business Model Canvas. Based on the reported business characteristics, a cluster analysis was performed in order to find patterns underlying the diversity of their businesses. In total 46 respondents from 18 countries across 6 continents completed the questionnaire and as sucht contributed to the results of my thesis. Great diversity in their business operations was found among the 46 projects. Various projects produce a wide range of products and conduct activities for diverse functions. They also manage different relationship with their customers and clients. Distinctions were also found between continents and projects with different purposes. All this heterogeneity brings challenges to describe and understand urban agriculture business. Thus an exploratory cluster analysis was adopted in order to simplify the diversity. This study provides a rough picture of how initiatives across the world are operating their projects. Classification of business models could be a precursor for future studies on topics such as the relationship between business model and performances, innovation of urban agriculture business models, and economic performance of urban agriculture etc. 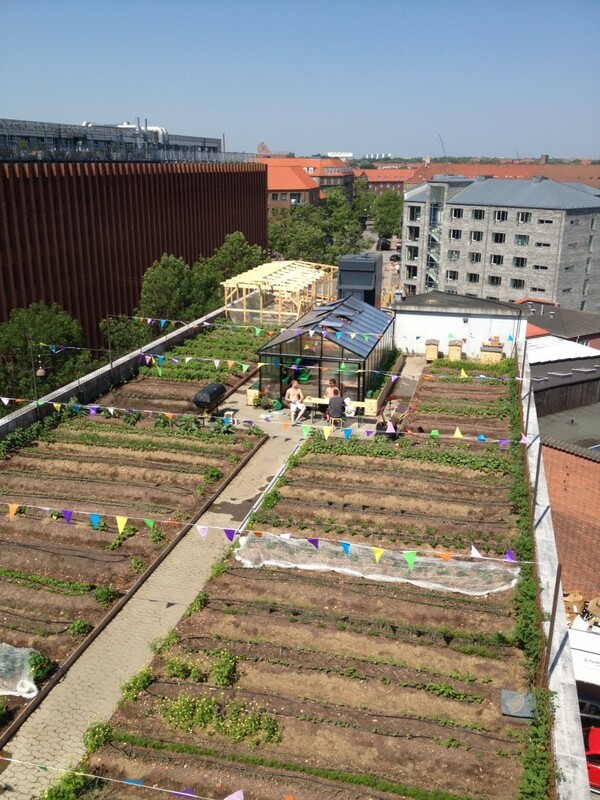 June 15, 2015 at 1.30 pm Esther Veen will publicly defend her PhD-thesis ‘Community gardens in urban areas: A critical reflection on the extent to which they strengthen social cohesion and provide alternative food‘ in the Auditorium of Wageningen University. The defence ceremony will be streamed live by WURTV but can be viewed later as well. 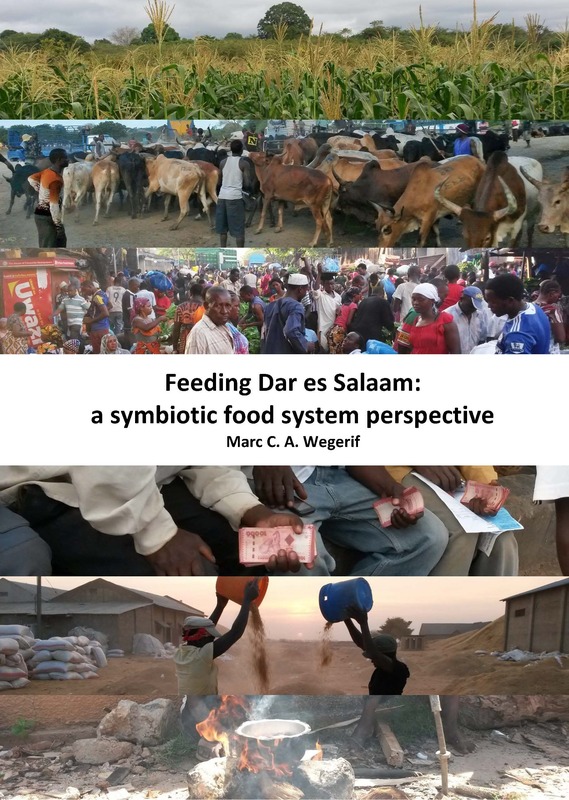 A hard copy of the thesis can be ordered by sending an email to esther.veen@wur.nl or a pdf can be downloaded from Wageningen Library (see link above). This thesis shows that the different organisational set-ups of community gardens reflect gardeners’ different motivations for being involved in these gardens. The gardens studied in this thesis can be defined as either place-based or interest-based; gardens in the first category are focused on the social benefits of gardening, whereas gardens in the second category are focused on gardening and vegetables. Nevertheless, social effects occur in both types of gardens; in all of the gardens studied, participants meet and get to know others and value these contacts. Based on this finding, I conclude that community gardens do indeed enhance social cohesion.